We’ve been putting a lot of time into moving our ongoing projects towards completion. We’ve had quite a good run of getting things finished off-or nearly there. 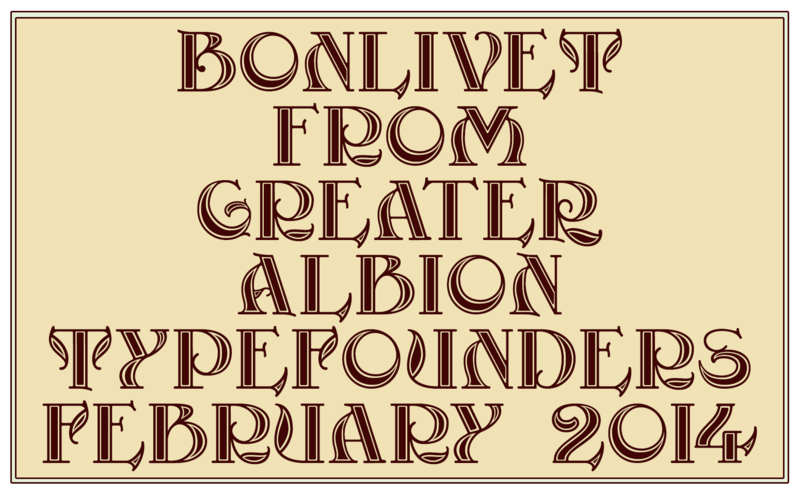 Here’s the latest sampling of Bonlivet, which will soon be ready to send off to our resellers-along with several other projects.